Savvy Sellers in Monteith Park! 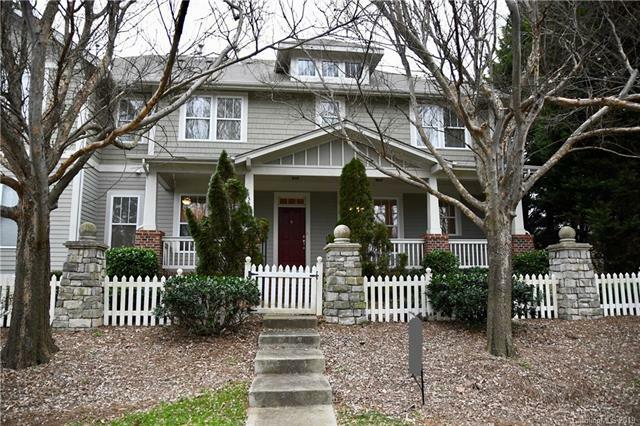 Lovely Charleston style home in Monteith Park was another Oops Too Late in the neighborhood. 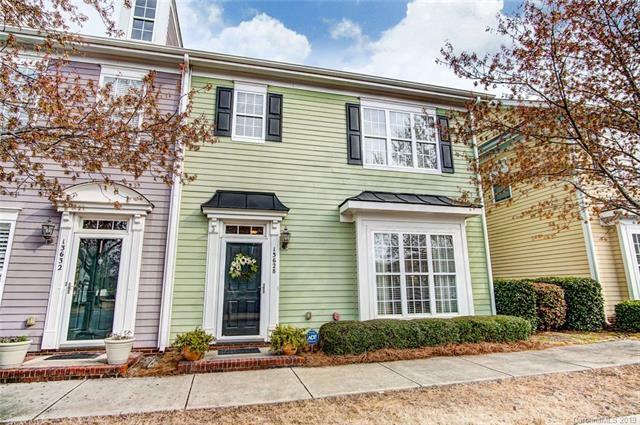 Monteith Park is located in the Lake Norman Area , specifically Huntersville NC, where the Charleston charm encompasses this wonderful neighborhood aligned with front porches.